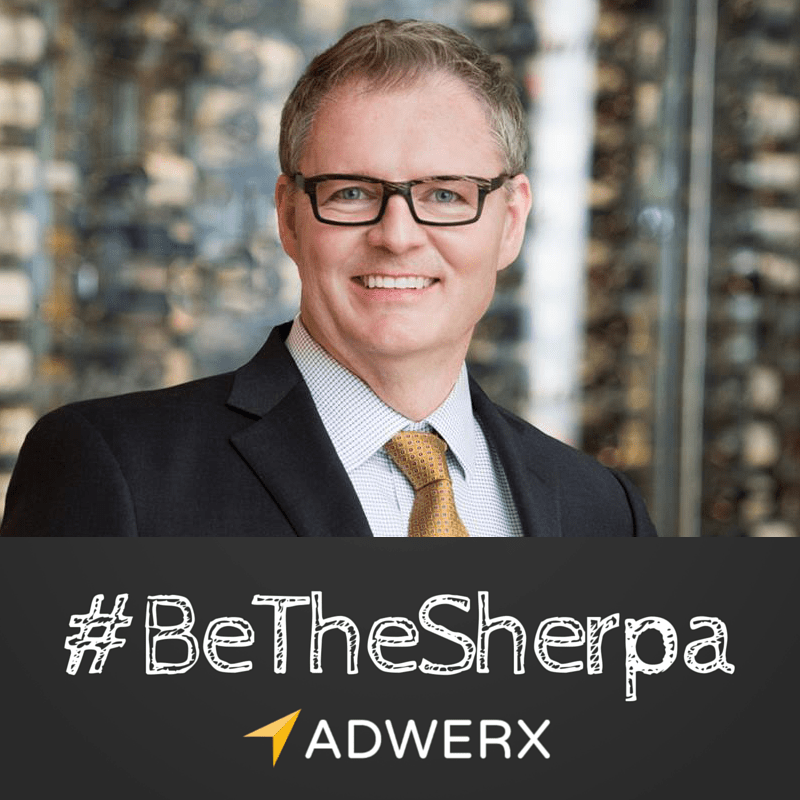 We asked leading real estates to share a particular moment when they got to #BeTheSherpa. Read more of them here. Real estate agent Greg Gorman from Team Paradise/John R Wood Properties in Naples, Florida walked into his client’s condo and stopped cold. They’d told him they had just painted. They’d told him they loved it. They’d told him it was reminiscent of Key West and that it was beautiful. High shine paint was everywhere, including the ceiling. Glare from the sunny beach bounced off every surface and blinded everyone in the room. The furniture placement along walls created a tunnel. Greg took a deep breath and asked his client to sit down with him. Fortunately, Greg had been an interior designer and brought years of experience to the table. But he knew he had to walk that fine line between honesty and sensitivity. There was hand-holding but there was also truth-telling. The paint had to go. Digital ads from Adwerx are also part of his marketing package. Team Paradise runs digital ads for all their listings. They also run ads to their sphere of influence and ads to their zip code, with retargeting. 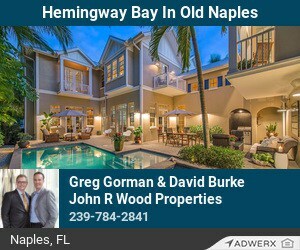 The ads are constantly refreshed, focusing on different agents or different aspects of life in and around Naples, Florida. The data from the listings ads help demonstrate Greg’s commitment to his clients. They call it “pro-active marketing” because they really do it. They are proactive, promotional and professional. Greg has been a resident of South Florida since 1984 and moved to Naples in 1992. Prior to real estate, Greg spent 10 years in the insurance industry as an underwriter. He has also owned his own interior decorating business. Greg has been fortunate to present technology, skills, scripts and real estate systems to thousands of agents across North America and Europe. Outside of real estate, Greg served as a Director on the Board of the United Arts Council of Collier County; member of the Music Committee and choir with his church; enjoys golfing, running, biking, roller-blading, bowling, tennis, travel, and scuba diving. Greg loves living, working and playing in Naples… Paradise, of course, and voted “The Happiest Place To Live in the USA” for the second year in a row! Thanks ADWERX…We love using the cool tools and awesome technology you guys produce. It’s been great to show clients that advertising on the web can be tracked and will (and does) produce results. Thank you for the opportunity to be featured in your blog. Thanks for for your cutting edge technology!